COLUMBIA, SC (WIS) - The South Carolina Athletics Department said Saturday that they will offer complimentary tickets to all men’s and women’s basketball home games for federal government employees and their immediate families through the duration of the partial federal government shutdown. 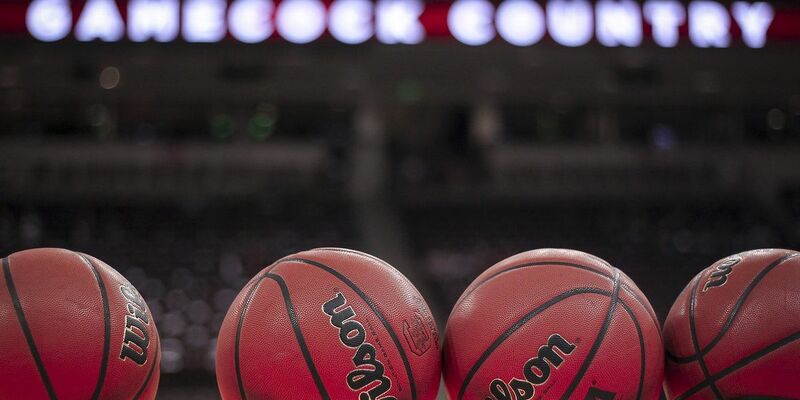 Tickets will be provided through the Colonial Life Arena Box Office on game day and will be based on availability. Federal government employees can claim up to four complimentary tickets for immediate family members per game by showing a valid federal government ID at the Colonial Life Arena Ticket Office, which opens 2.5 hours before tipoff. For more information, contact the Gamecock Ticket Office at 1-800-4SC-FANS. Calling our federal government employee #Gamecocks! Thousands of teachers in North Carolina have requested days off as they plan to gather in Raleigh on May 1 for a teachers rally. The requests have prompted a handful of local districts to cancel school. 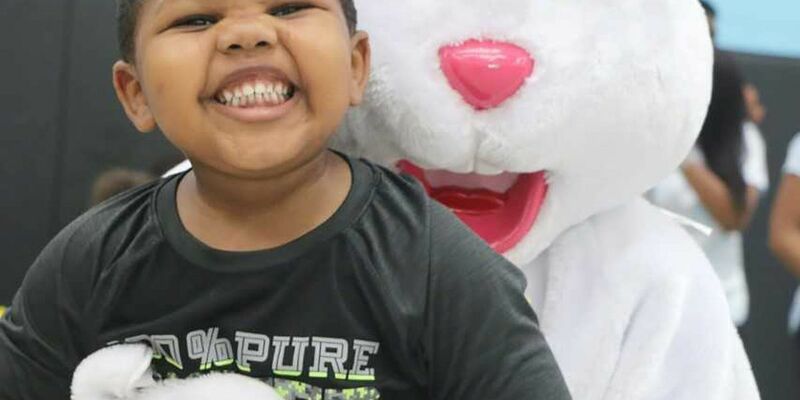 A little rain didn’t keep the Easter Bunny from making an appearance at Livingstone College’s New Trent Gym Saturday as dozens of families enjoyed indoor Easter activities. 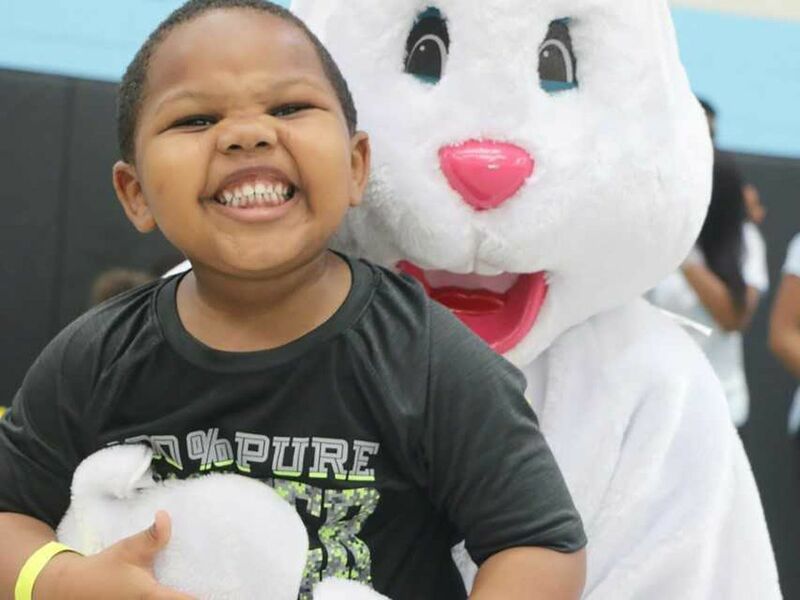 Local children gathered more than 11,000 eggs during the Community Easter Egg Hunt.